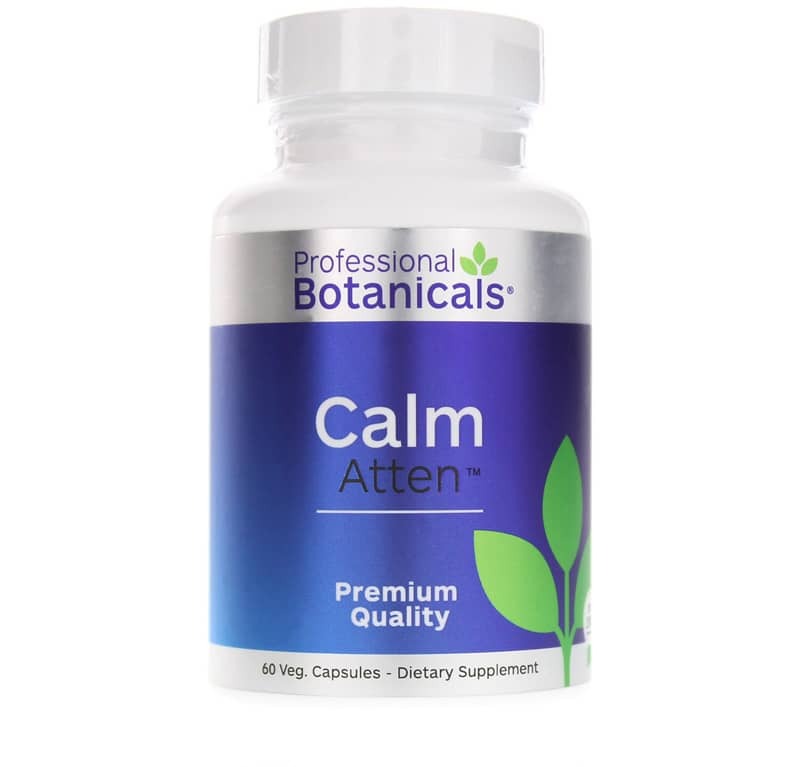 Calm Atten from Professional Botanicals is a dietary supplement that seeks to support a healthy memory and promote focus and concentration. 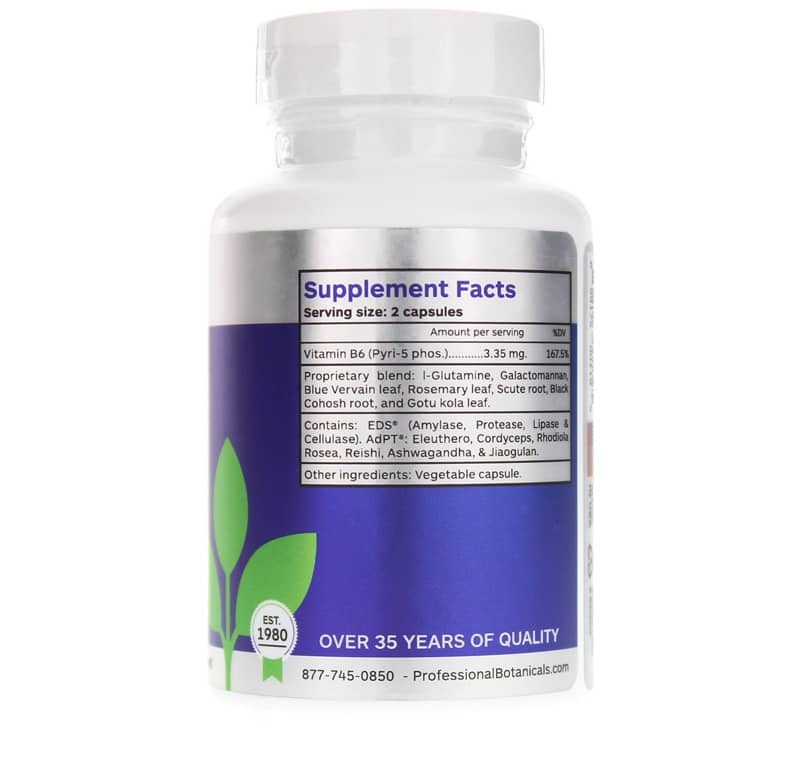 The formula includes ingredients like glutamine, galactomannan, vitamin B6, and gotu kola to support cognitive health and function. Glutamine is an amino acid that is used in protein synthesis, and offers support for healthy brain function. It may also support brain detoxification. Vitamin B6 also adds support since it is a cofactor that participates in the production of serotonin in the body, so it may support a healthy mood. Gotu kola, a perennial plant native to India, China, Japan, and other countries, is a member of the parsley family and offers support for cognitive health and function. 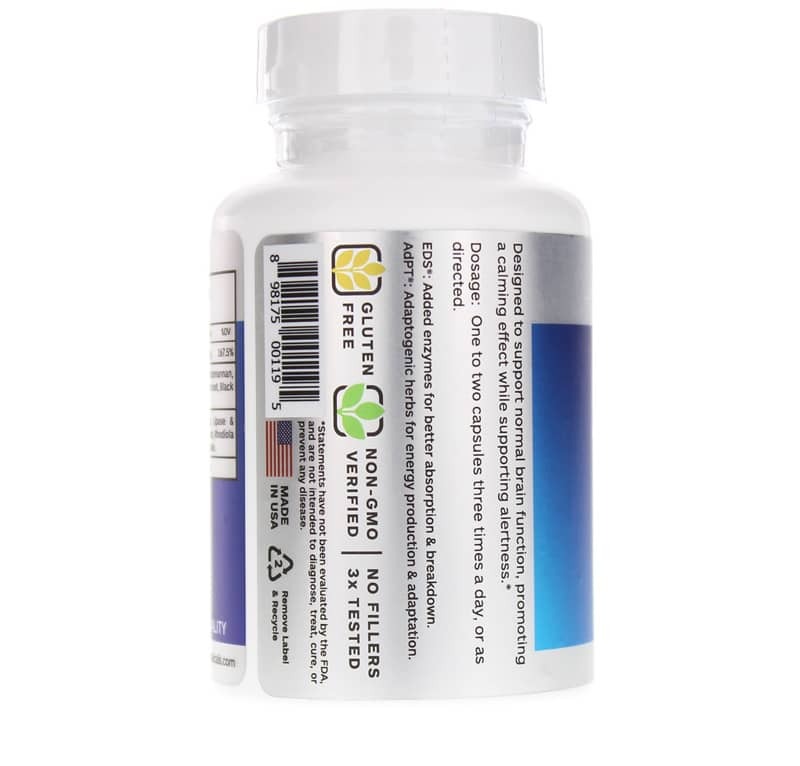 This supplement is caffeine free and contains a blend of enzymes and cofactors that support nutrient absorption. If you’re looking to support your cognitive health, a supplement like Calm Atten from Professional Botanicals may make a difference for you. ---L-Glutamine, Galactomannan, Blue Vervain, Rosemary leaf, Scute root, Black Cohosh root, and Gotu kola leaf. Contains: EDS (Amylase, Protease, Lipase and Cellulase). AdPT: Eleuthero, Cordyceps, Rhodiola Rosea, Reishi, and Jiaogulan. Contains NO: GMOs, gluten, fillers. Adults: Take 1 to 2 capsules, three times a day or as recommended by a healthcare professional.